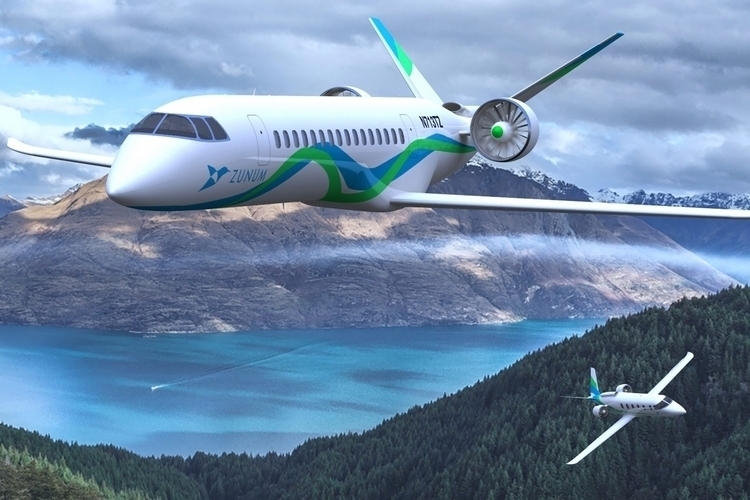 We’ve seen a number of companies come out with designs for electric planes, with all of them seemingly hampered by the limitations of current battery technology. Suffice to say, our current batteries just aren’t suitable for enabling long-range flights and there’s no indication that it’s changing any time soon. We’re guessing that’s the main reason why the team behind the Zunum Aero opted for a hybrid powertrain instead. 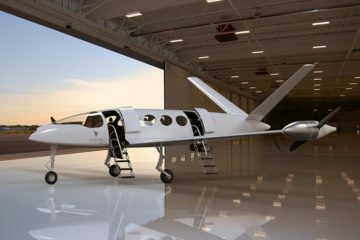 An electric plane, it relies solely on electrical systems for the actual propulsion, similar to many electric aircraft designs. 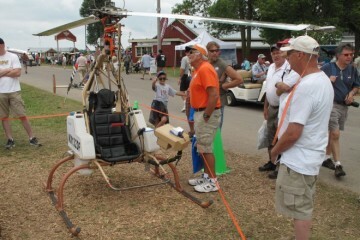 Unlike them, it is fitted with an engine that generates additional power to feed to the battery, ensuring the motors can get enough juice to bring the plane to its intended destination. 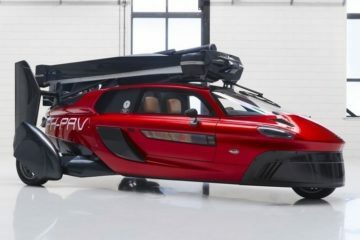 The Zunum Aero has a maximum range of 700 miles (with plans to extend to 1,000 miles going forward), which makes it ideal for regional travel, along with a maximum cruising speed of 340 mph. While not entirely fast, it isn’t that far off (well, a little far off) from the speed of most commercial jets, although we’re guessing it’s going to be used more like a private jet, since seating is so limited. It can only fit a maximum of 12 seats in economy mode, by the way, with suggested seat layouts of nine for premium and six for executive. It pairs the electric motor with a 500-kW turbogenerator engine, which feeds the electricity it produces to the onboard one-megawatt battery. 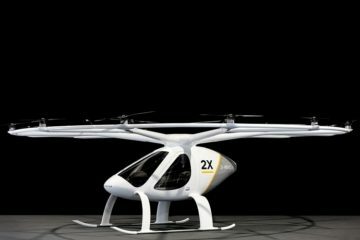 That battery takes up about 20 percent of the maximum takeoff weight, which is why it isn’t likely they’ll use anything bigger. Unless, of course, there’s some sudden breakthrough in battery technology in the next couple of years, which doesn’t seem very likely. 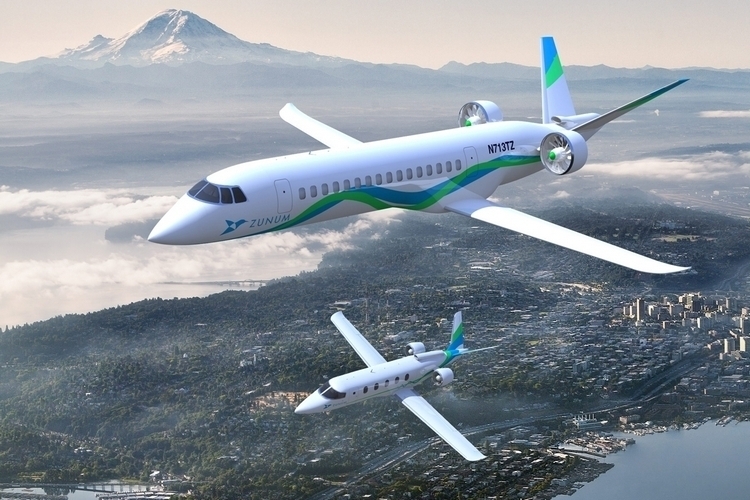 It boasts 80 percent less emissions and 75 percent less noise than traditional aircrafts of a similar size, ensuring it will change the game as far as its environmental footprint is concerned. 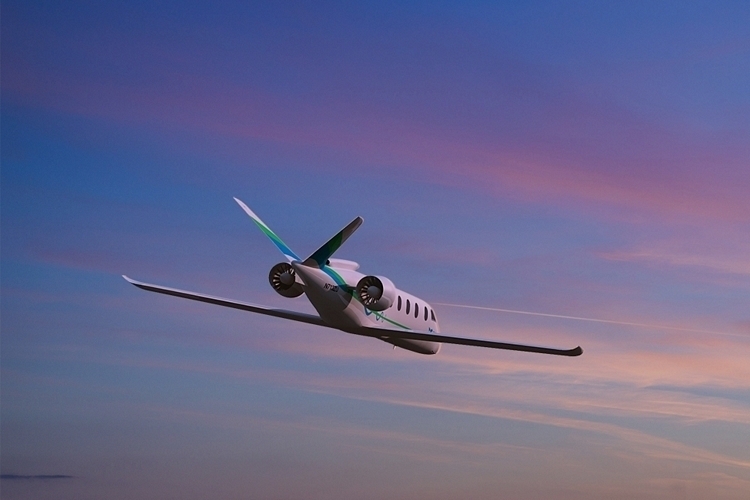 More than its impact on the environment, the Zunum Aero could revolutionize regional flights because of its cost. According to the outfit, the cost per seat operating expenses come down to just 8 cents per mile, which is about a tenth of the cost of operating a private jet per hour. 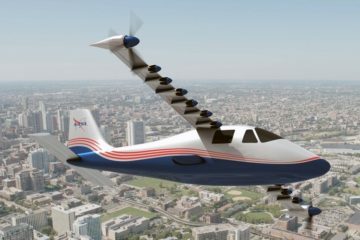 In a 12-seater plane, the outfit estimates that a one-way flight from Washington, DC to Boston will cost passengers just $140, a third of the cost of current commercial flights. The outfit, in fact, is basing their future business model on regional travel, since they believe the aircraft is perfect for short commuter flights between small, regional airports (the plane will have low runway requirements for takeoff and landing) that largely go unused. Doing this should help reduce congestion at major airports, too, since it could redistribute regional flights to smaller ones nearby, potentially leading to cutting down the waiting time for flights. 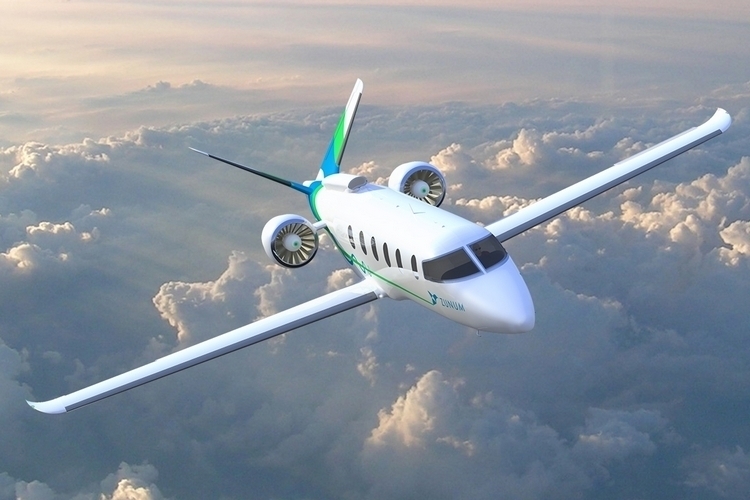 Zunum Aero is looking to begin test flights by 2019, with its first hybrid electric plane slated for delivery in 2022. 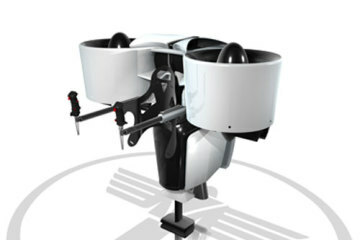 They are also seeking to develop a 50-seater model by 2030.